In a mixing bowl, combine flours, arrowroot starch, baking powder, and salt. Cut in shortening or butter until mixture is crumbly. Add in apple cider vinegar, vanilla, and honey. Slowly pour in milk until mixture forms a dough ball. Form dough into 10 biscuits. Place on a baking sheet lined with parchment paper. Bake at 375° F for about 20 minutes. Remove from oven and let cool completely. Cut biscuits in half and place on serving dishes. Add a dollop of whipped cream and top with fresh strawberries. *You can grind your own almond flour by placing whole almonds in a blender/food processor and blending until you get a fine meal. Courtney from Weir, KS won $50 for this recipe and photo! Submit your recipes and photos here for a chance to win $50! Source ingredients that you know are organic and pesticide free. Pulse ingredients in a food processor until mixture sticks together; some texture should remain. Press mixture evenly into muffin tins and chill in the fridge while you make the lime filling. On low, heat all ingredients, except gelatin in a small pot. Once heated, whisk in the gelatin. Bring mixture to boil then reduce heat & allow to simmer for a few minutes. Remove from heat. Allow the mixture to cool a little before pouring evenly into chilled bases. Allow to set up in the fridge for a few hours or overnight. Overnight is best. 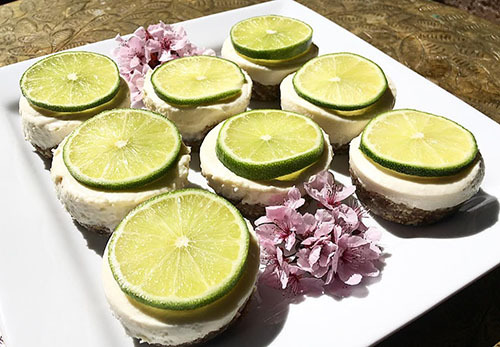 Mini cheesecakes are best enjoyed straight from the fridge while still cold. Before serving, decorate with your favorite organic fresh fruit pieces + edible or decorative pesticide free flowers. Recipe and photo by Orissa. 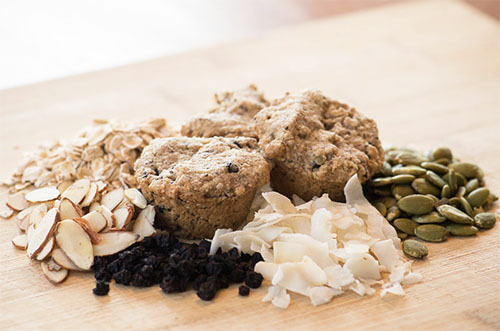 Do you have a creative recipe that uses coconut in some form? Submit your coconut recipes and photos here for a chance to win a $50 gift certificate to Tropical Traditions! Canadian Raw Honey. Buy it right here. Healthy Traditions Organic Raw Honey comes from the frontier areas of Canada, and is only harvested during a 6-week period in the summer. Healthy Traditions is the exclusive source of this premium organic honey in the U.S. Most commercial honeys available on the market today come from bee farms, where the bees are controlled within a certain area and get their pollen from usually only one kind of flower. Many of the plants that produce these flowers (clover, orange blossom, etc.) are grown with pesticides and fertilizers as well. In addition, almost all honeys on the market are pasteurized in high heat and filtered, removing many of the beneficial nutrients and enzymes. Healthy Traditions Organic Raw Honey has not been subjected to the heat of processing, only warmed enough to flow (same temperatures the honey would see inside the hive). We select only premium honey that is pure, smooth and creamy, with the consistency of soft margarine at harvest. It contains live yeast and enzymes, because it has not been processed. It also contains pollen because it has not been filtered—merely screened. Fine textured crystals are characteristic of totally pure, unheated, unprocessed, raw honey. Properly crystallized honey has a fine, smooth texture. Crystallized honey preserves natural goodness and doesn’t drip. The more rapidly honey crystallizes the finer the texture will be. It will also turn harder over time as it crystallizes. Truly raw honeys do not deteriorate with age, but like fine wines, continue to age and develop into more complex tastes. In order for honey to be certified organic, the beehives must be placed in isolated areas miles from the dense population, industry, traffic congestion, and farm fields treated with chemicals and landfills. Second, a bee’s flying range is determined by their natural instinct which tells them to stay within their natural four mile range from the hive location. Finding area which can be certified organic is extremely difficult, which is why there are so few certified organic honeys on the market. Tropical Traditions sources its honey from hives in the wild frontier areas of Canada. These regions are a rich source of wild vegetation that produce some of the finest honey in the world. The USDA and Canadian Organic Certification implies a rigorous set of standards and conditions that must be adhered to by both the producer (beekeeper) and the packager. All aspects of the honey production including the source of the nectar, forage area of the bees, management of the bees, extracting process, transportation, “lot” management, processing temperature, integrity (no co-mingling with non-organic honey), screening, and, packaging materials, are taken into account in the certification process. Try some, and we think you’ll agree that there is no finer honey in North America! Raw, organic, Canadian honey, available exclusively in the US through Tropical Traditions. Lightly grease a mini muffin pan with coconut oil. Add all the dry ingredients into a food processor and pulse a few times to incorporate them. In a separate bowl mix together remaining wet ingredients. Pour slowly into food processor and pulse until everything is well combined. Fill mini muffin pans and press mixture until it is well compacted and just below the top of the pan. Bake for 12-15 minutes, until lightly brown. Cool before removing from the pan. 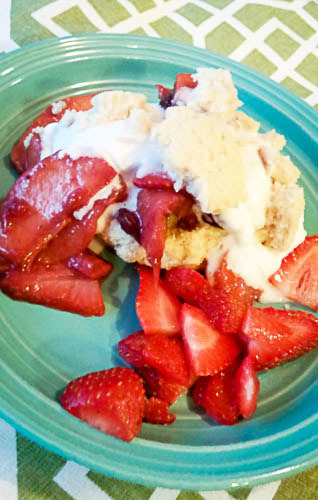 Jennifer from Fishers, IN won $50 for this recipe and photo! Submit your recipes here! In a mixing bowl, combine dry ingredients. Melt coconut oil then add to dry ingredients. Mix well. Next combine eggs, greek yogurt or sour cream and add to dry ingredients. Mix well. Add water a small amount at a time until you get a muffin batter consistency. Grease a 12 cup muffin pan with coconut oil and divide batter evenly among the cups. Bake in preheated oven for 12-15 minutes or until a toothpick inserted in the center of a biscuit comes out clean and the tops are lightly browned. 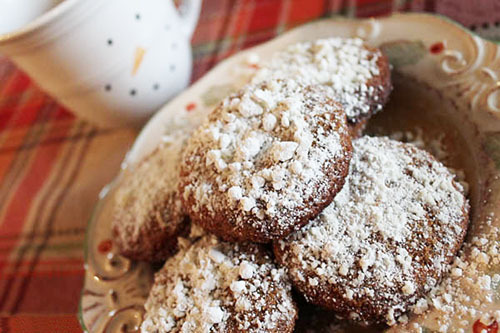 Dawn from Syracuse, IN won $50 for this recipe and photo! Submit your recipes here! In a small bowl, combine flax seed and warm water. Let rest about 5 minutes then stir gently. In large mixing bowl, combine almond flour, arrowroot starch, coconut flour, baking soda, cream of tartar and salt. Cut in shortening and honey until you get pea-sized crumbles. Slowly add in flax seed mixture, lemon zest/juice and coconut milk until dough forms. If dough is too dry, add a little more milk – 1 teaspoon at a time. Fold in blueberries. Line a baking sheet with parchment paper. Pat dough into a large circle on baking sheet about 1 inch thick – cut into triangles. Bake at 375° F for about 20-25 minutes or until cooked through and slightly brown. Remove from oven and let cool about 15 minutes to allow the scones to finish setting. Meanwhile, combine glaze ingredients in a small blender or mixing bowl with whisk. Blend or whisk until smooth. Drizzle over cooled scones and serve. Courtney from Weir, KS won $50 for this recipe and photo! Submit your recipes here! 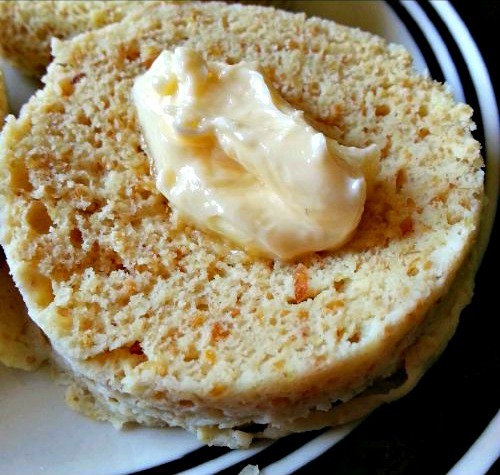 Mix butter, coconut oil, and sucanat together until creamy. Add eggs to the mixture. Add dry ingredients. Slowly add water until the mixture is wet enough to be shaped into a soft dough. 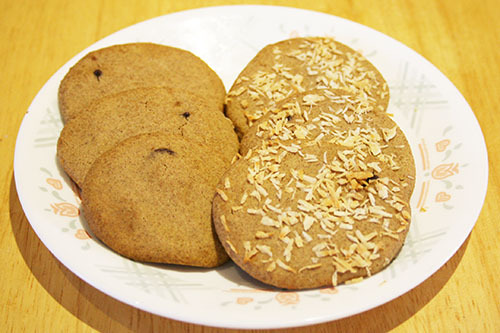 Scoop dough by the tablespoon onto a prepared baking sheet, shape dough into cookies by hand. Bake at 375° F for 30 minutes or until golden brown. 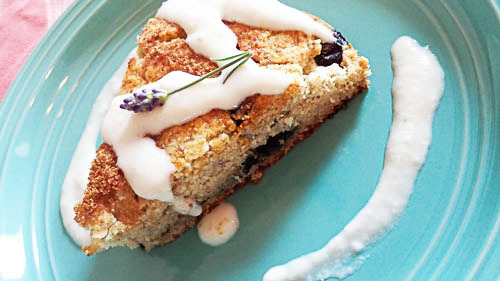 Tiffany from Toronto won $50 for this recipe and photo! Submit your recipes and photos here! *If you do not have psyllium husk powder, replace with 1 egg. In a mixing bowl, combine all ingredients. Mix on low speed until combined and dough comes together. Gently roll dough into 1″ balls. Place on a baking sheet lined with parchment paper. Bake for about 10 minutes. Remove from oven and sprinkle with powdered sugar if desired. Let cool completely. Store in a sealed container. Grease a 12-cup muffin tin with coconut oil, or use paper liners. In a large mixing bowl, sift together the coconut flour, sugar, baking soda, and salt. Add the chocolate chunks and stir well. In a separate bowl, whisk together the melted ghee (or grass-fed butter), coconut milk, eggs and vanilla extract. Combine the wet and dry ingredients and stir until mixed well. Divide batter evenly into the muffin cups. Place in the oven for 25-30 minutes, or until done in the center. Let cool in pan before removing. If desired, drizzle each muffin with melted coconut cream concentrate after muffins have completely cooled. 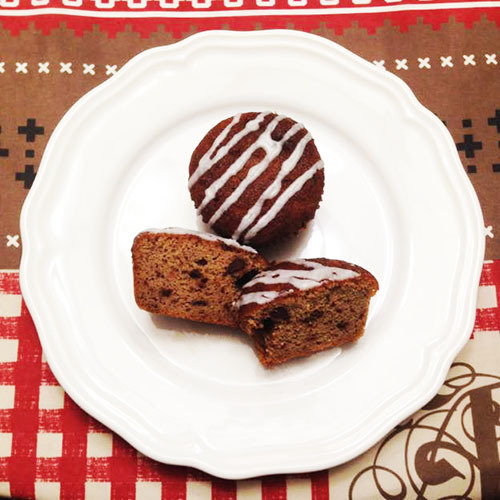 Sheri from Avon, IN won $50 for this recipe and photo! Submit your recipes here!